Even at the height of popularity, the mullet haircut was not for the timid. 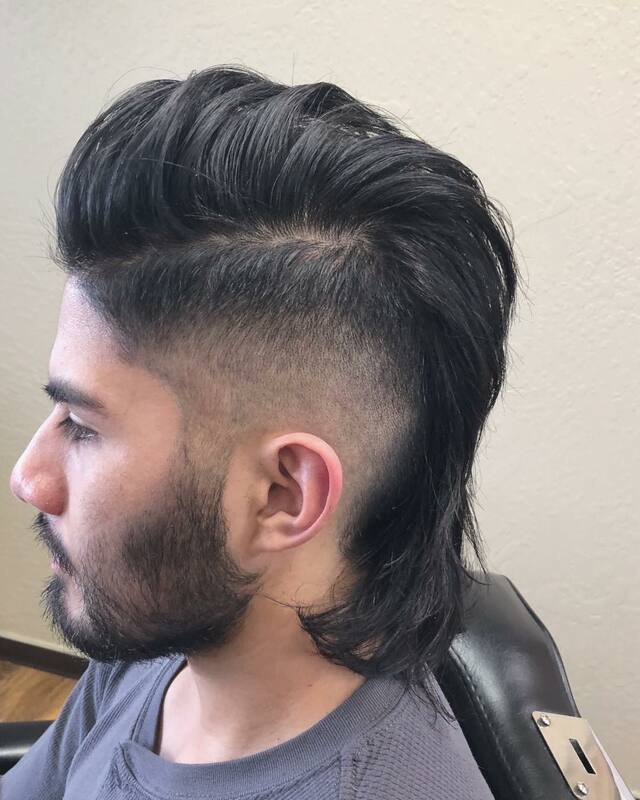 Known as the “business at the front, party at the back” cut, the mullet has some attitude. 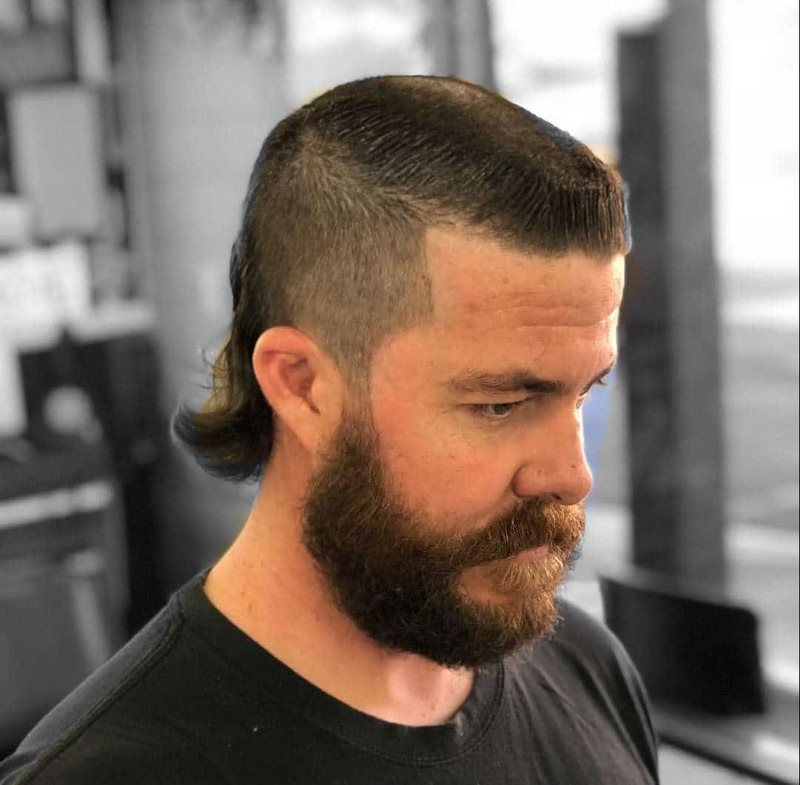 Some of the most famous mullets are from hockey players like Jaromír Jágr and Patrick Kane and country music’s Billy Ray Cyrus and Blake Shelton. 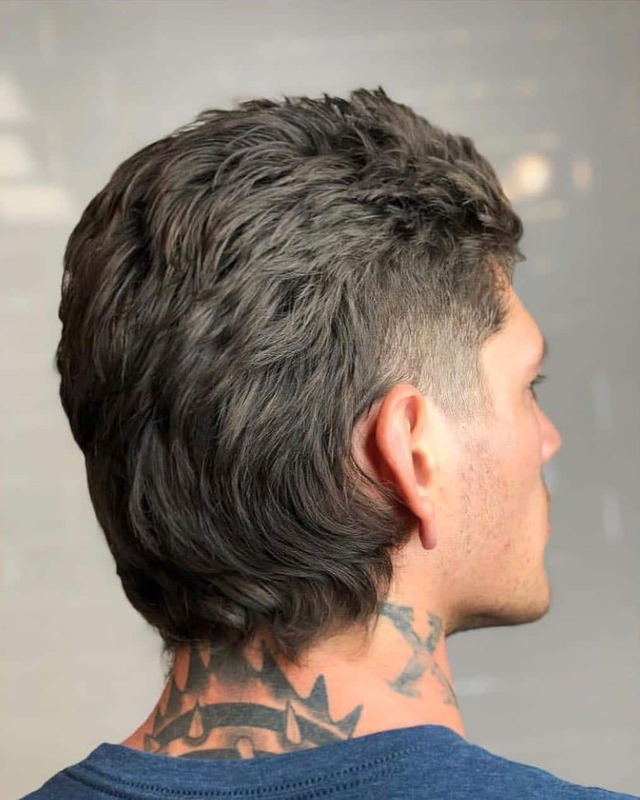 Baseball has seen it’s share of mullets and there is definitely more flow emerging from the back of baseball caps these days. One of the most dedicated mullet wearers is Oklahoma State University football coach Mike Gundy. Believe it or not, the mullet is making a come back. Well, for men with attitude. 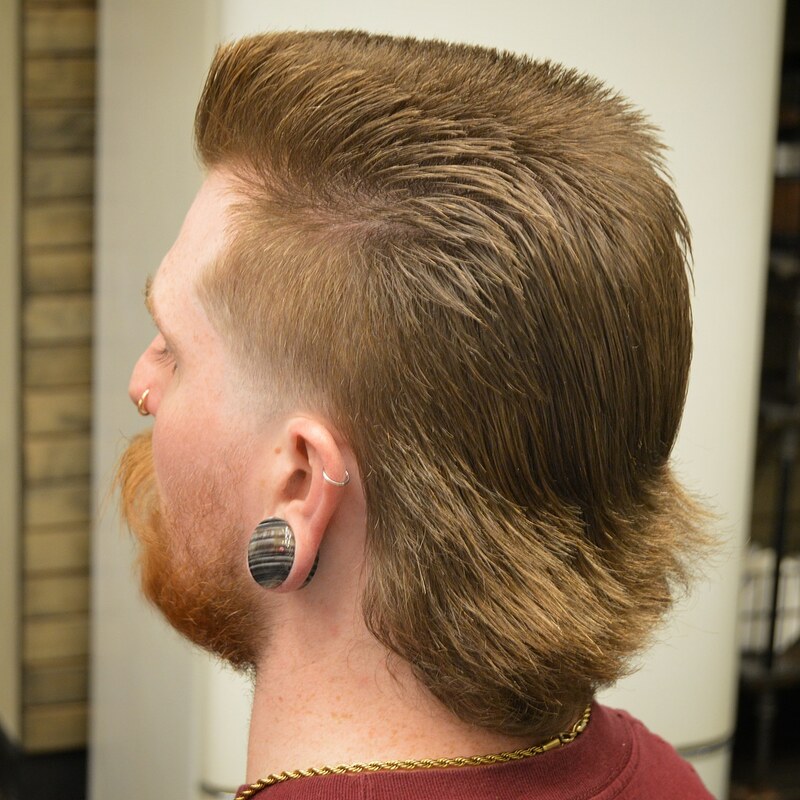 Modern incarnations of the mullet add mohawks, fades, pompadours, flat tops and hair designs to the look. 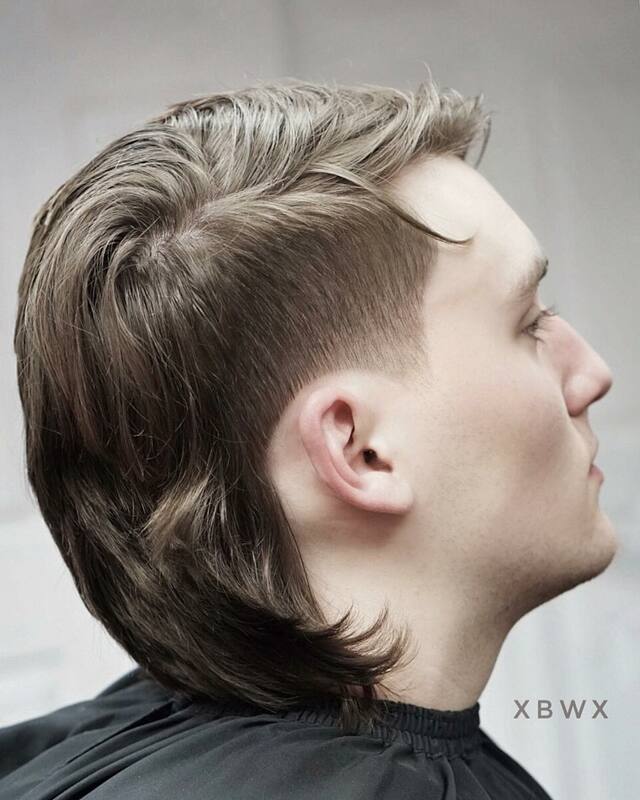 They can be short, medium, or long but mullets always have flow. What stays is the same is short fringe at the front and hair long enough to cover the neck at the back. Check out these pictures for 25 classic, modern, and futuristic ways to get some flow. 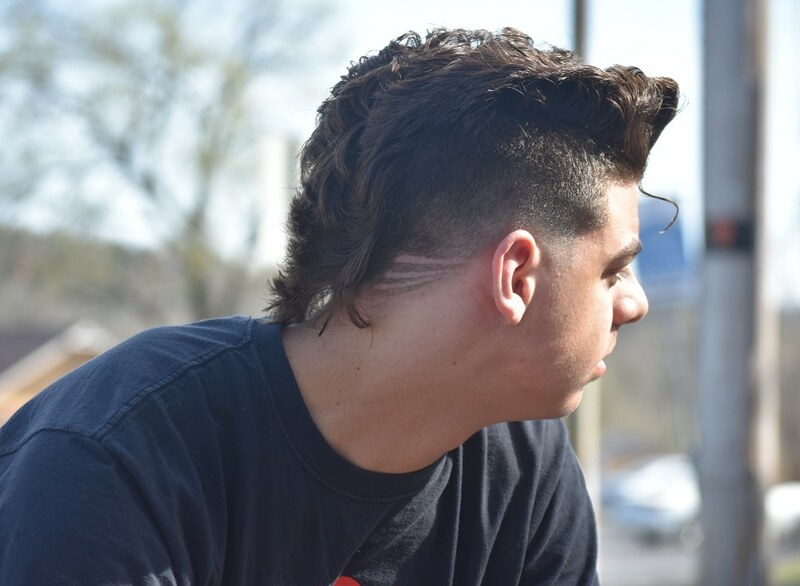 Mullets can be cool, very cool. This fresh style combines medium hair on top styled with plenty of movement, faded temples, and some thick flow at the back. Somehow it all works and looks great, although not everybody can pull the look off. 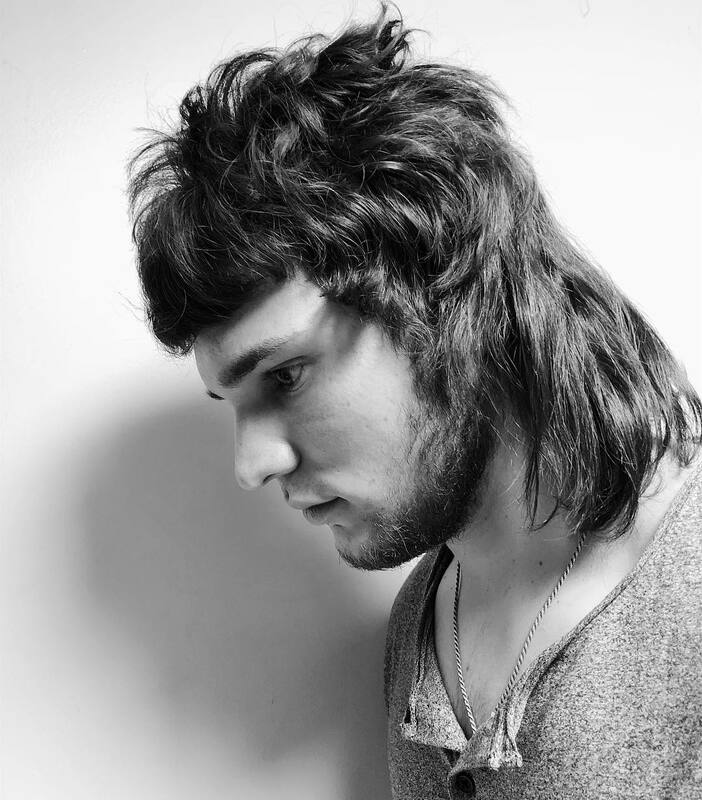 This classic mullet haircut gets texture from wavy hair and spiky styling. Temple faded sides create a sleek silhouette. 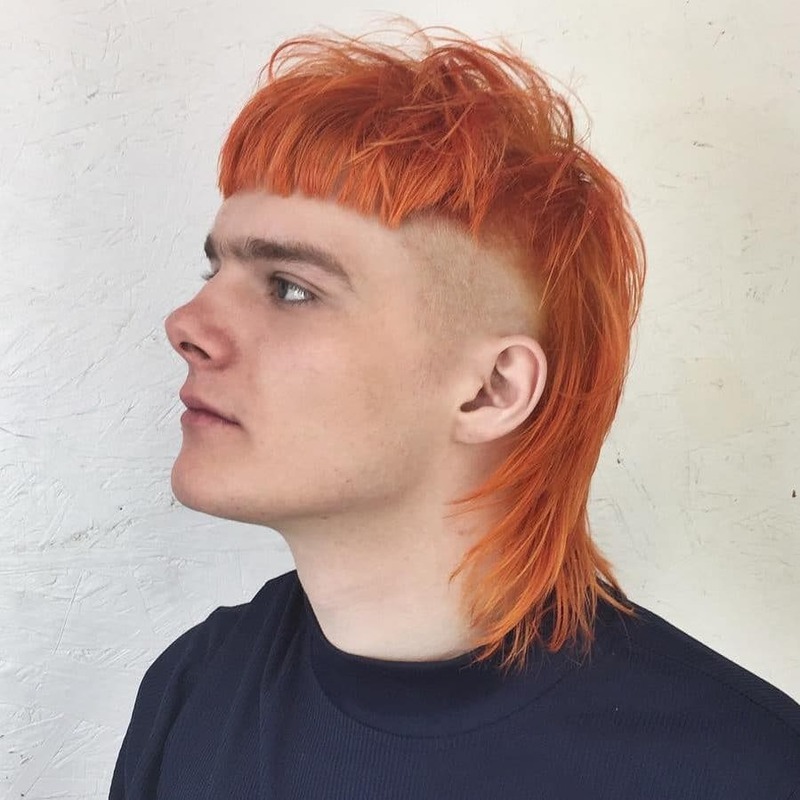 Perhaps taking inspiration from Ziggy Stardust, this orange mullet features blunt bangs, a temple fade, and layering at the neckline. 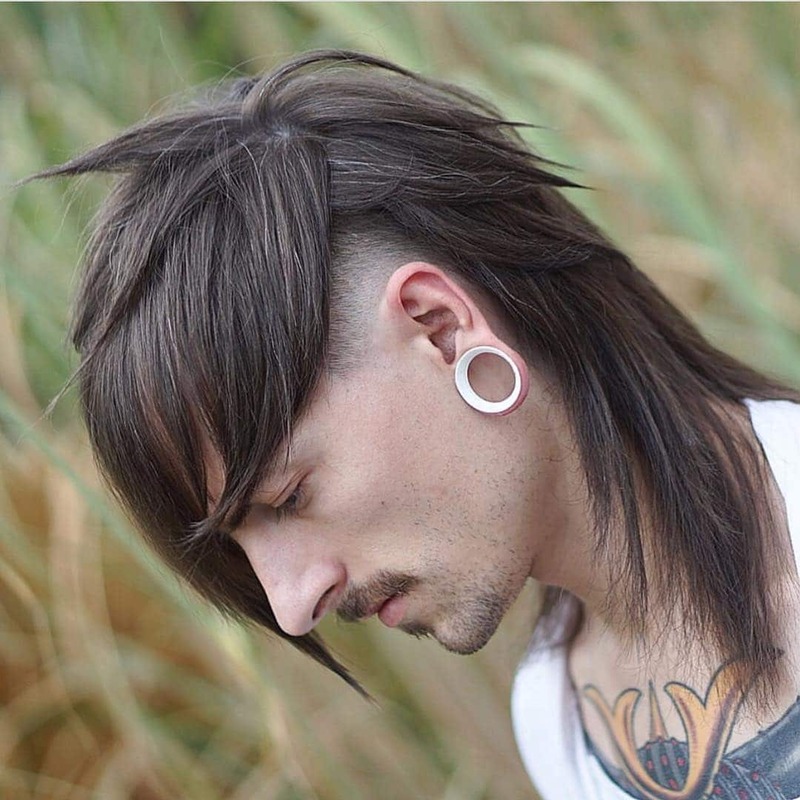 This fashion f0rward mullet mohawk places spikes in between forward fringe and length at the neckline. 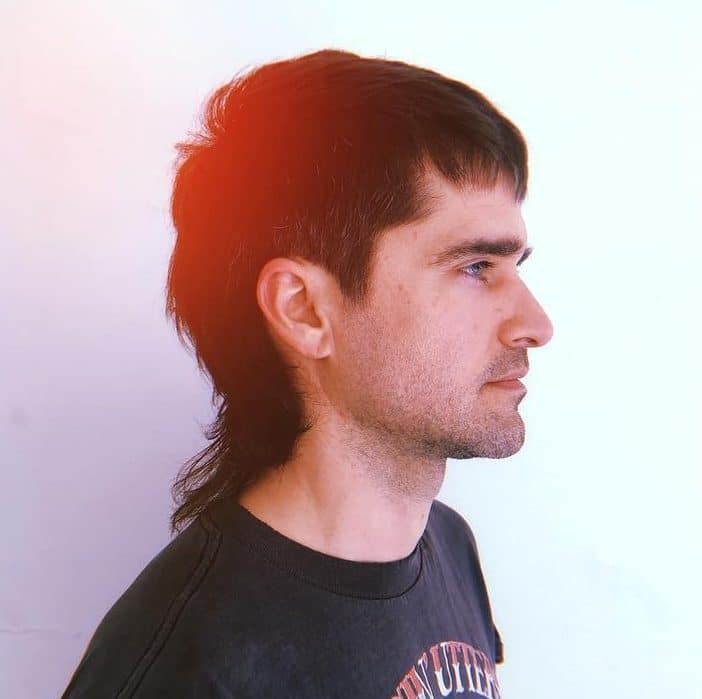 A cool take on the mullet, medium hair is parted on the side and combed over. 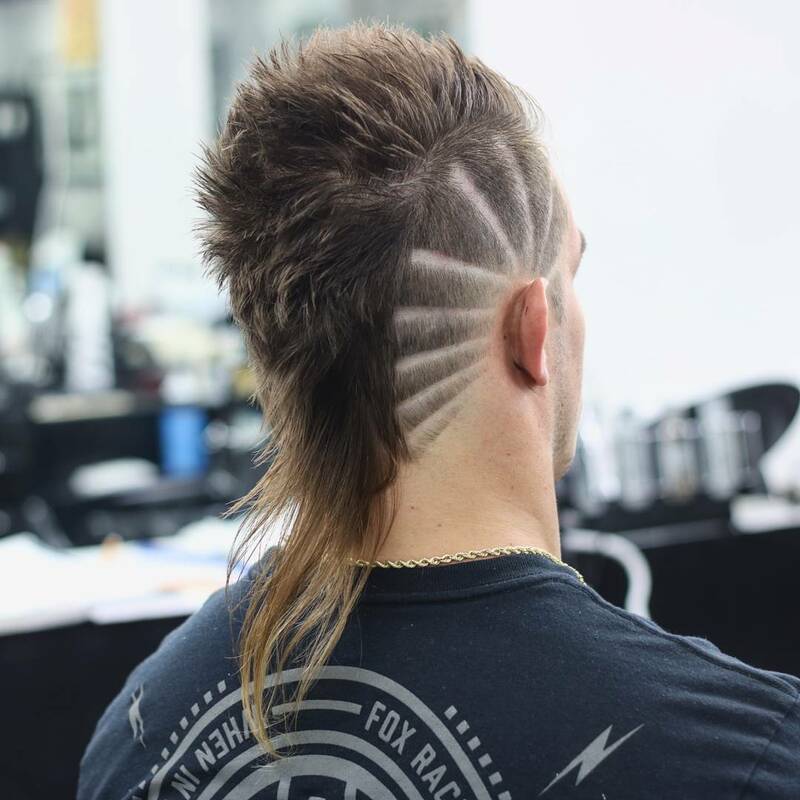 This cool look combines two of the most iconic types of men’s haircuts, the mohawk and the mullet. Each one is a bold look on their own and it’s an even bolder style worn together. 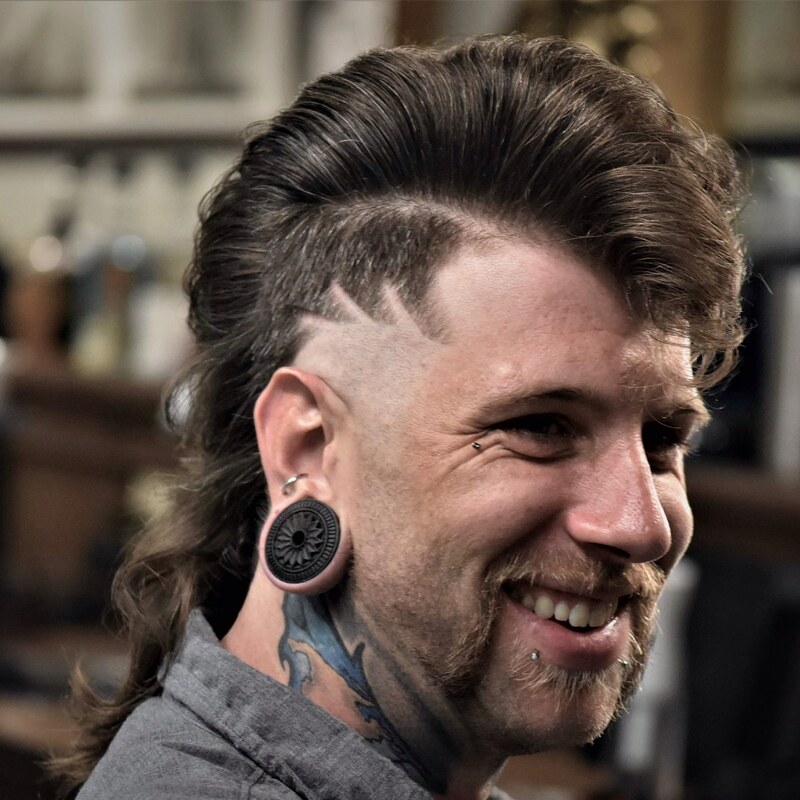 A small burst fade behind the ear creates a wide mohawk that adds a punk rock edge to this mullet haircut. Rays emphasize this burst fade mohawk. 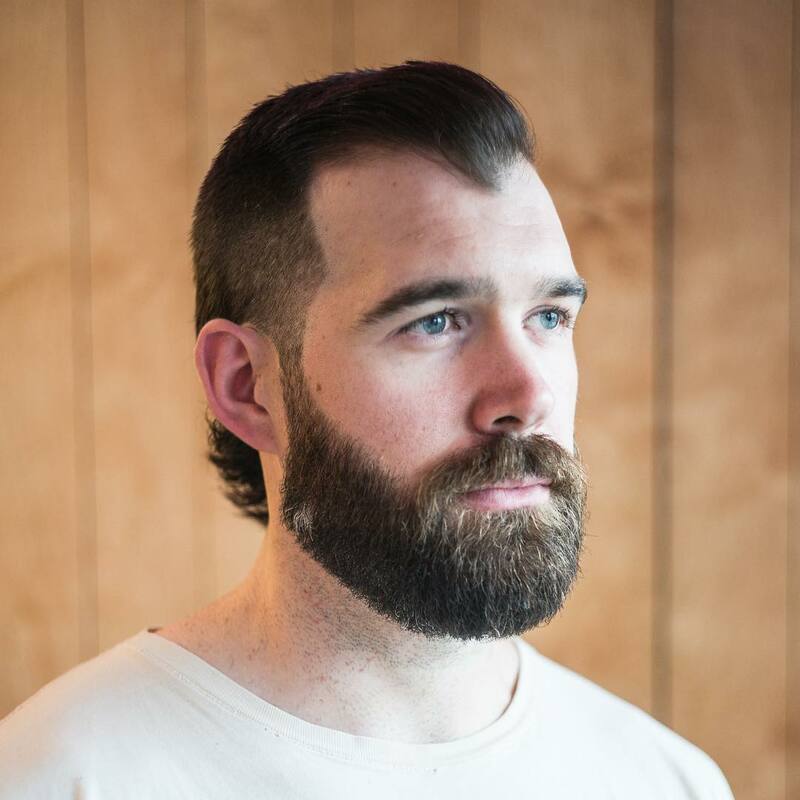 Short hair is spiked up along the top and back before the flowing mullet. It’s a lot of look but works for this gentleman. 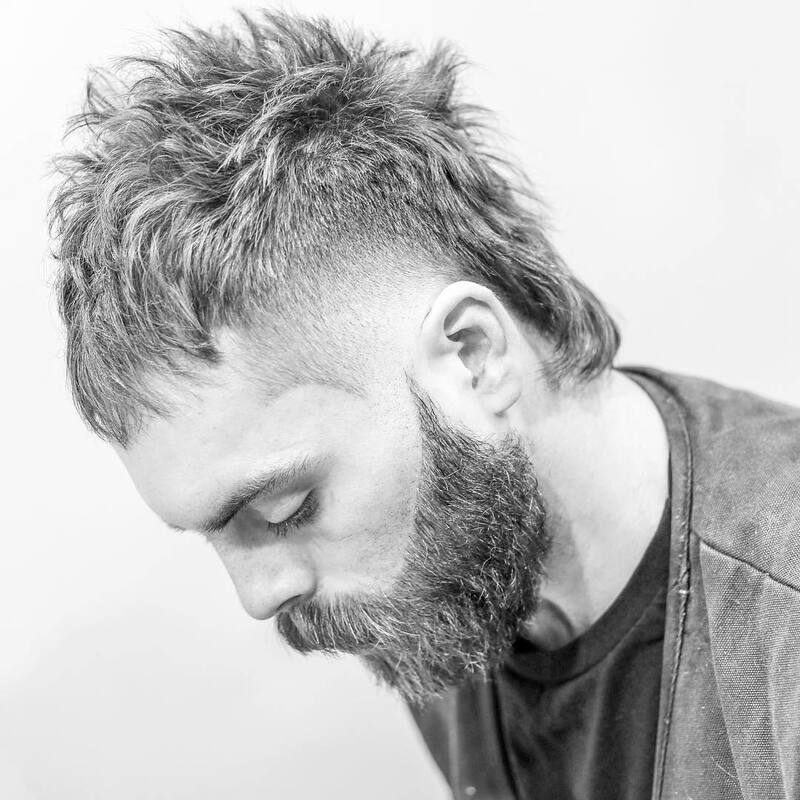 A side swept pomp crowns this flowing wavy mullet with a shaved hair design over the temple. 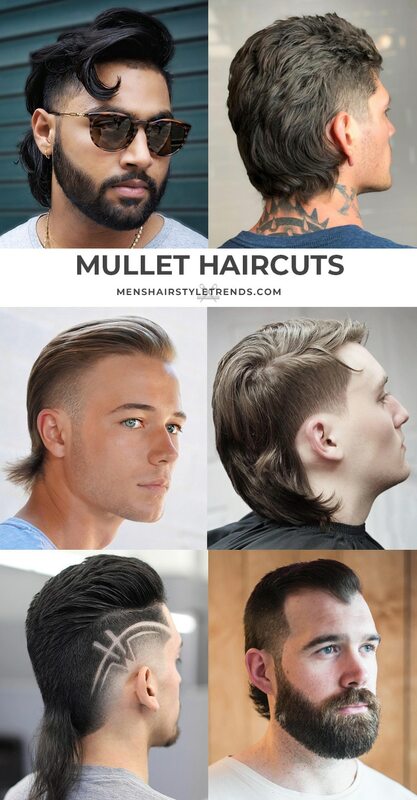 The first image shows shy the mullet is so cool. Length at the back frames the face. This cool version is worn with a wide pompadour at the hairline. A burst fade at the sides creates a mohawk shape with wavy hair creating plenty of texture and volume. This fresh style has a pompadour at the front and party at the back plus a burst fade at the sides. Mix and match various men’s haircuts to create your own unique look. Jared Leto has become known for his quirky sense of style, including some wild haircuts. 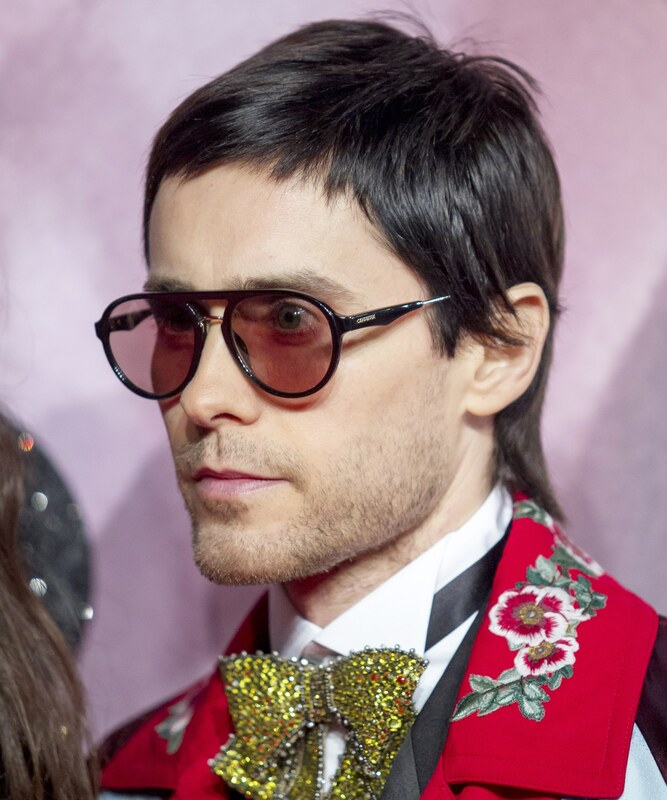 The 30 Seconds to Mars frontman has sported a mullet haircut more than once. This short haircut with plenty of length at the back is from 2016. 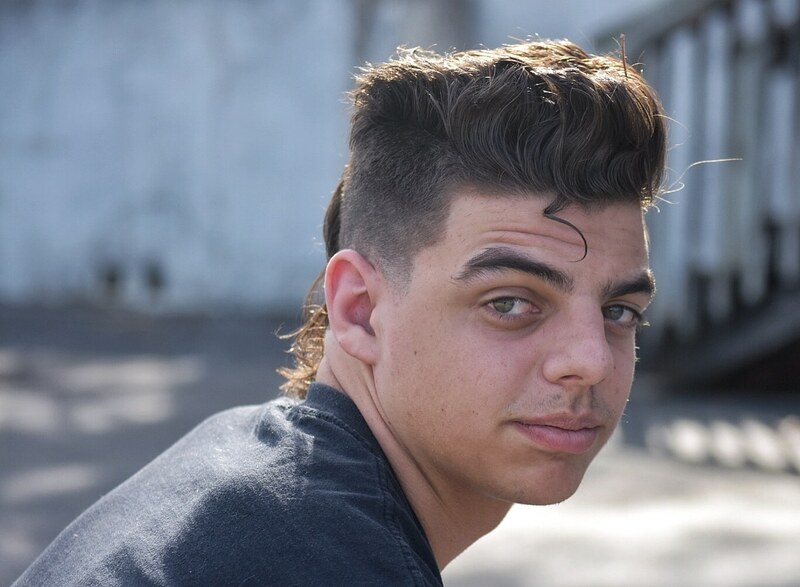 This mullet, aka Kentucky waterfall, contrasts side burns with shaved temples and short straight hair at the front with longer curly flow at the back. 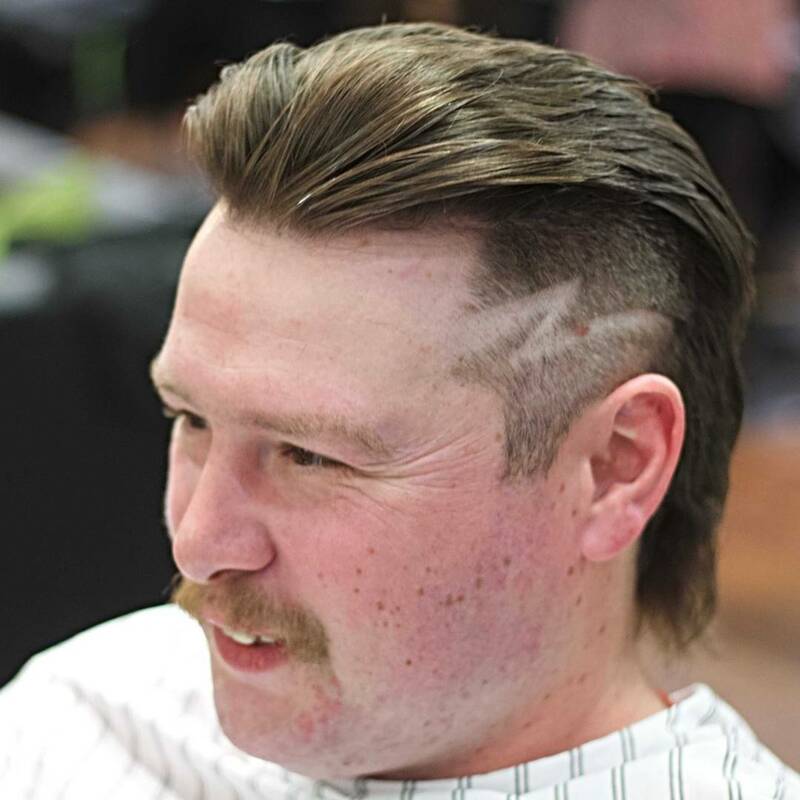 A mullet haircut has plenty of impact at any length. This beard with messy spikes are on trend. Extra length at the back is just cool. If it wasn’t for the faded sideburns, this slicked back hockey hair with some flow could be from the 90s. It looks as good now as it did back then. 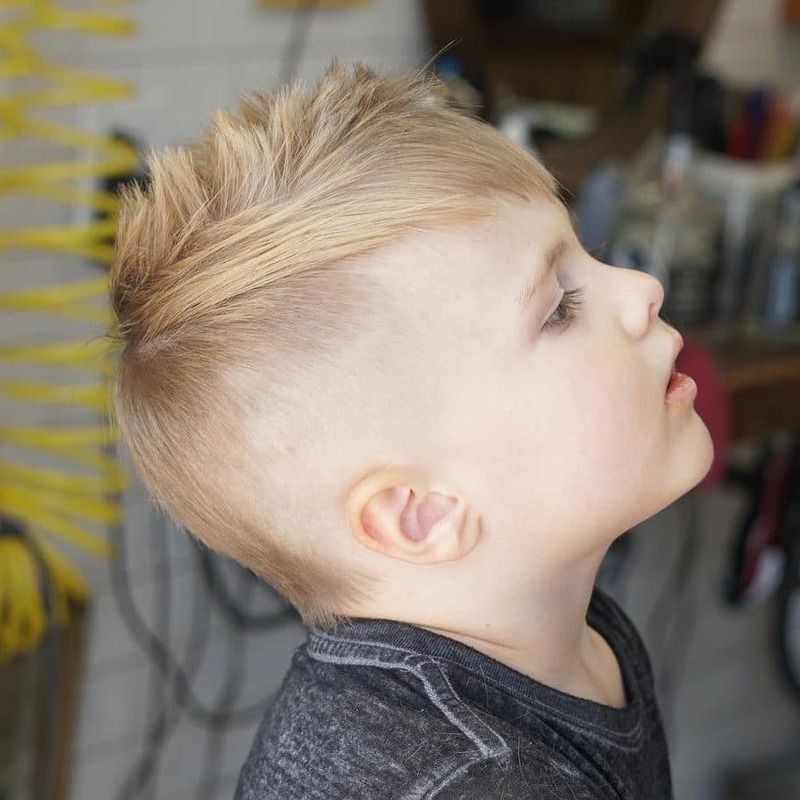 Slicked back style and faded sides make this haircut all about the flow. 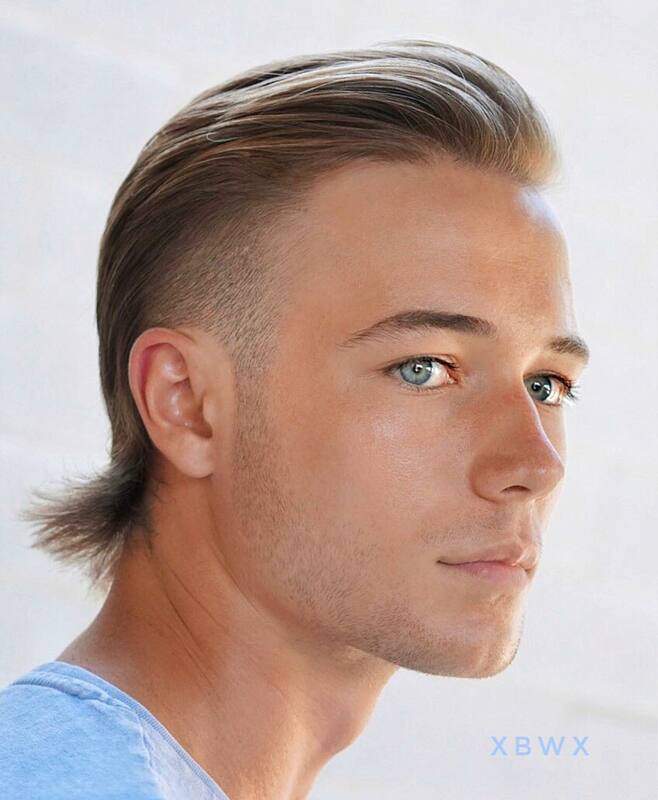 Another hipster mullet, this is a clean cut look all over with a some length at the neckline. The flat top is a retro men’s haircut that has plenty of modern appeal. Combine it with a mullet for an unexpected combination. 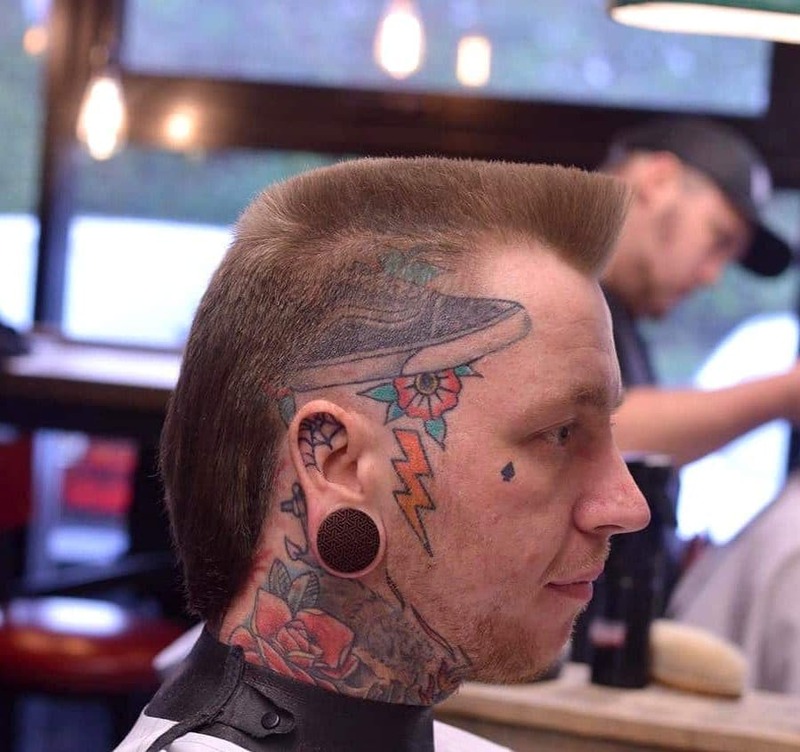 With a short flat top, the business at the front of this mullet haircut is all business. In contrast, the party at the back lets loose with a curl. With just enough length at the back to be called a mullet, this short haircut has more hair at the back than the top. 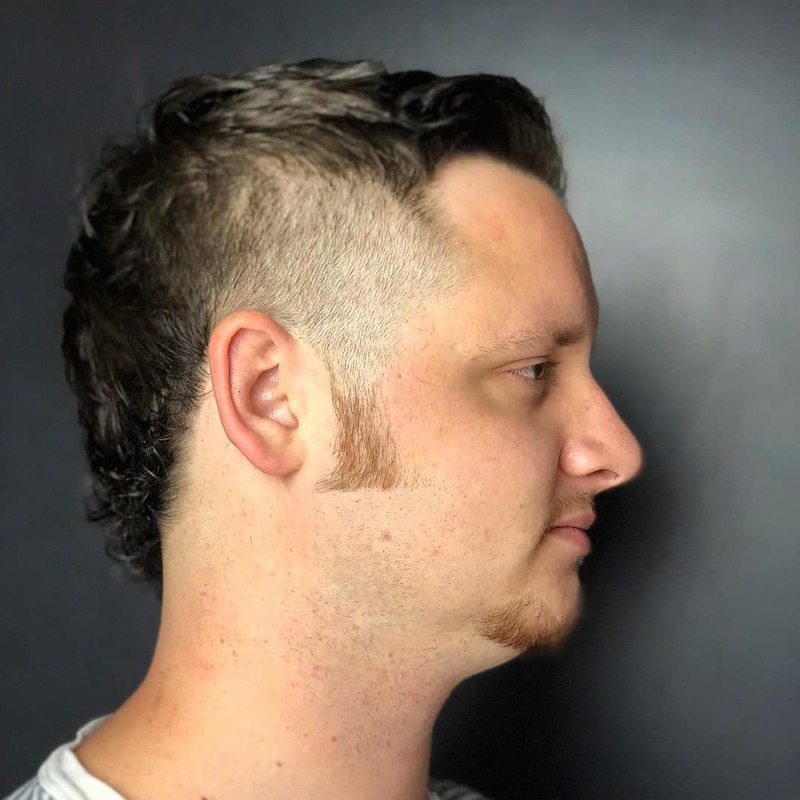 This is a classic men’s haircut with bangs that just keeps going at the neck. 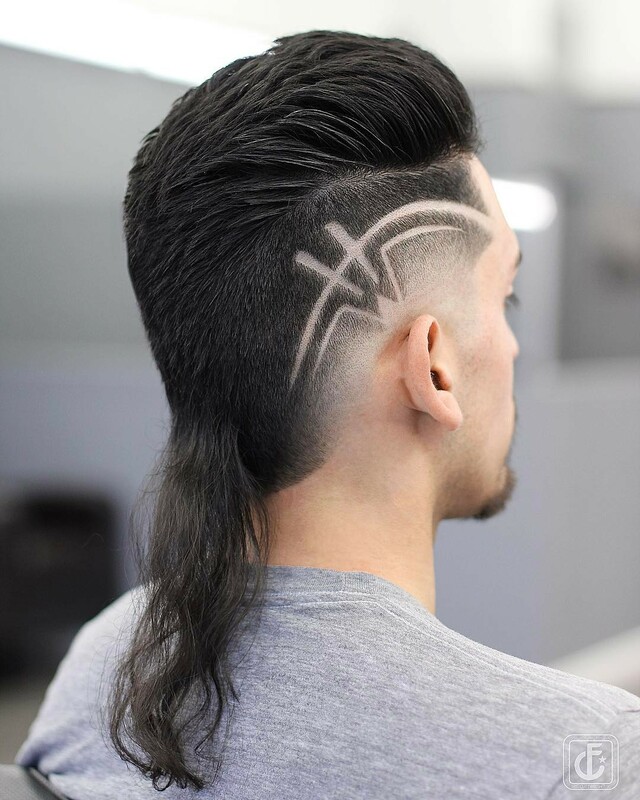 Mullets can be styled any way you like. 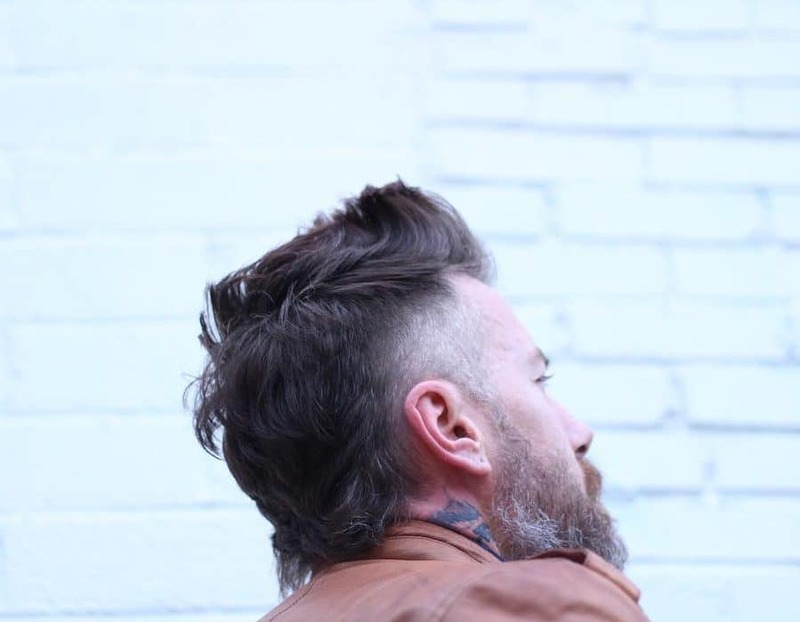 With pointed edges and a few spikes, this long at the back men’s haircut is more rocker than hockey. 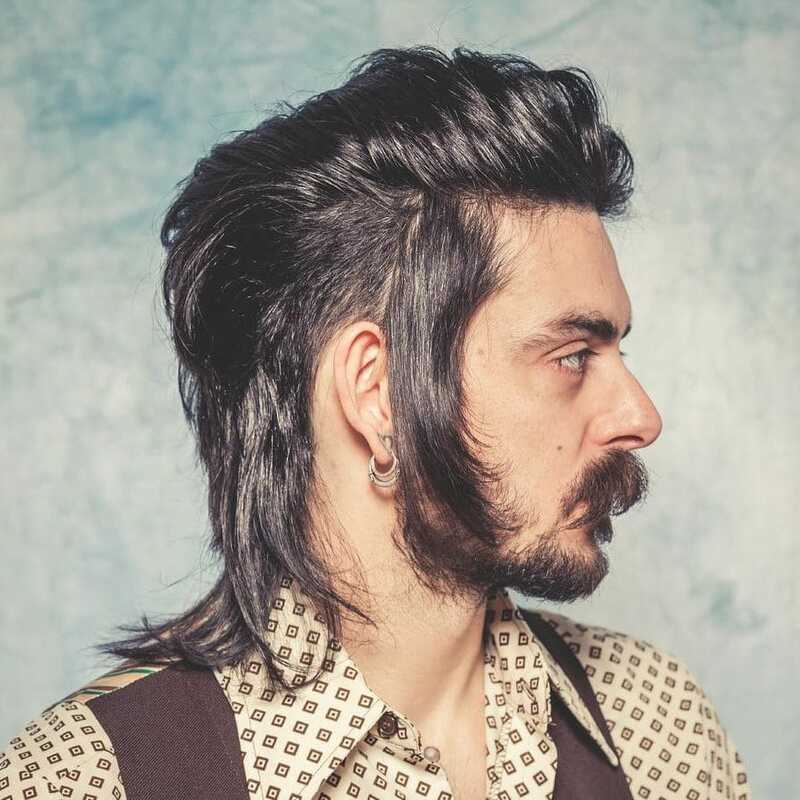 A mustache and long sideburns give this long mullet hairstyles a 1970s look and feel. 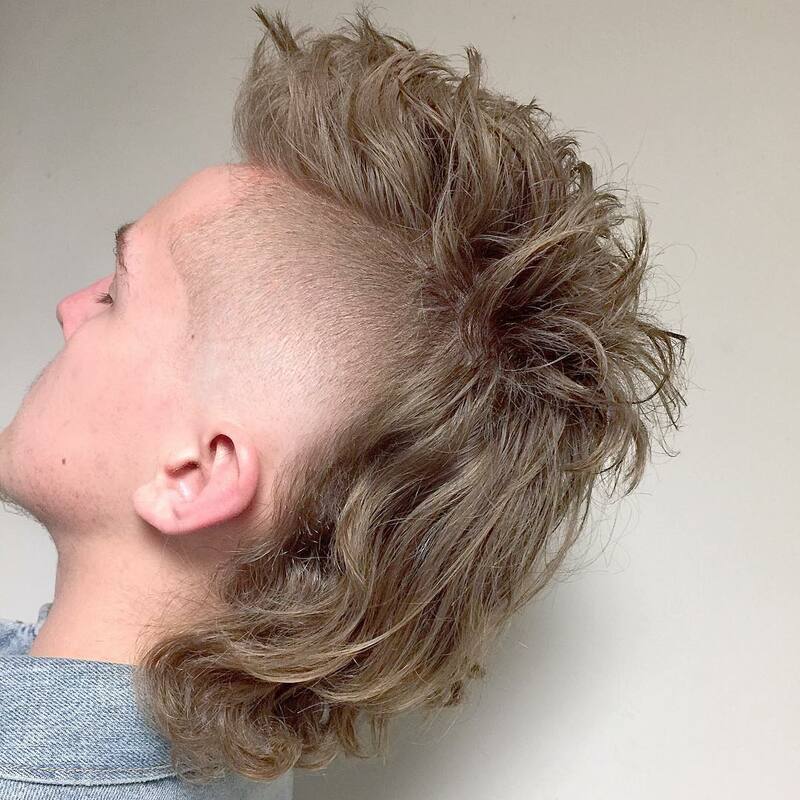 With short fringe, a long neck, and layering all over this is as classic as the mullet gets. Even without long hair at the back, this is bold look. It might be a rat tail, but that’s still a type of mullet.